What is GardeningEnthusiast? And how does it function? 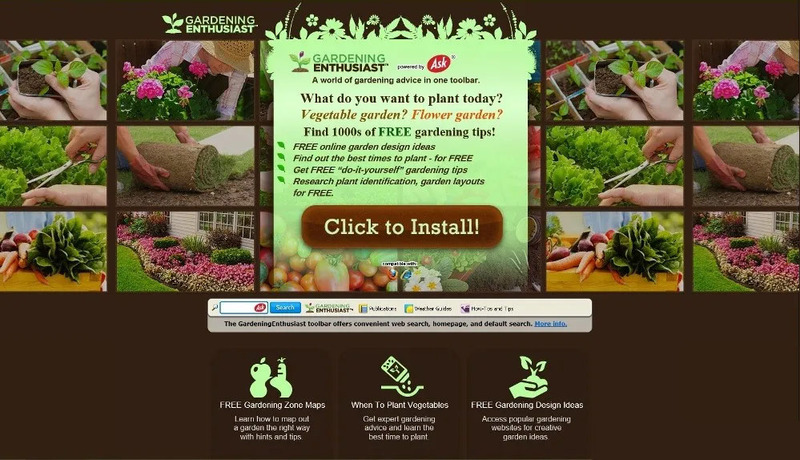 GardeningEnthusiast is a browser extension developed by Mindspark Interactive. It supposedly provides users with year-round gardening tips, planting guides for flowers, shrub, herb, vegetables and many more. Aside from that, it also claims to give users with “do-it-yourself” ideas for all types of gardens as well as access to horticultural news, gardening blogs and many more. This may be a useful extension for you if you love plants and gardening. 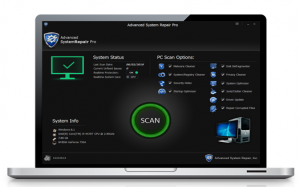 However, it is actually categorized as a browser hijacker and a potentially unwanted program. As you can see, there is no point in installing or keeping GardeningEnthusiast installed in your computer as it only poses a threat to your computer and your privacy so it’s best if you uninstall it from your computer right away. How is GardeningEnthusiast disseminated over the internet? GardeningEnthusiast is disseminated in various ways. For one, you can find it being distributed in the Chrome Web Store. Even though it is distributed in this legitimate site that does not mean that it can be trusted so you should know better than installing or keeping this browser hijacker installed in your computer. In addition, GardeningEnthusiast can also be found as one of the extra components in software bundles – this is one of the most common ways in distributing browser hijackers. To uninstall the GardeningEnthusiast extension from your computer, follow the removal guide given below. Step 1: You can start the removal process by closing all the browsers infected with GardeningEnthusiast. 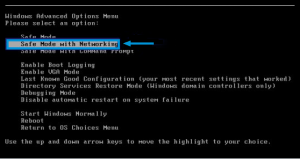 If you’re having a hard time closing them, you can close them using the Task Manager just tap on Ctrl + Shift + Esc. Step 4: From there, look for GardeningEnthusiast or any unfamiliar program that could be related to it under the list of installed programs and once you’ve found it, uninstall it. Delete all the entries that contain GardeningEnthusiast. Look for GardeningEnthusiast or any other unwanted add-ons, click the Recycle Bin button, and choose Remove. Refer to the advanced instructions given below to ensure the removal of GardeningEnthusiast as well as all the file residues it left behind.